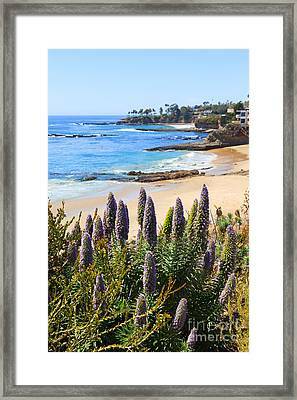 California Coast Flowers Photo is a photograph by Paul Velgos which was uploaded on August 23rd, 2012. 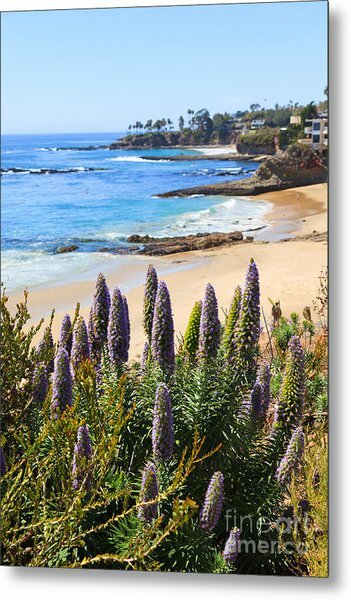 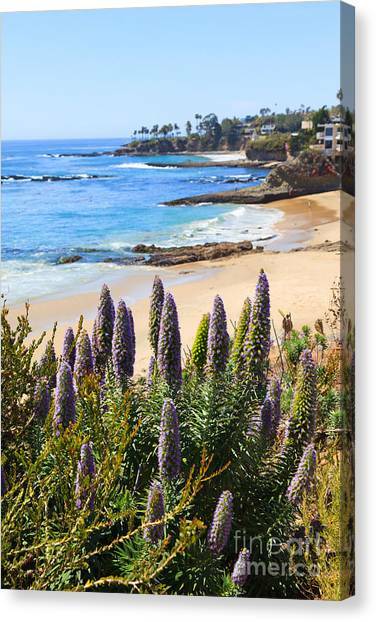 Photo of California coast purple cone shaped flowers (Echium Candicans / Pride of Madeira / Perennial) in Laguna Beach with the Pacific Ocean shoreline and beach. Laguna Beach is a beach city in Orange County Southern California. 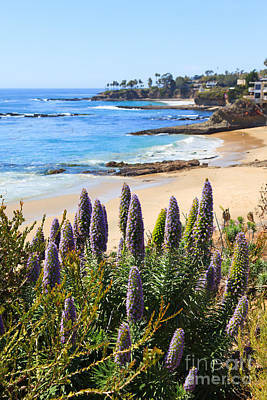 There are no comments for California Coast Flowers Photo. Click here to post the first comment.